Born and raised in the “Blue Collar” city of Flint, MI this talented and driven Stand-up Comedienne, Actress, Host and Hampton University graduate has taken the Los Angeles entertainment scene by storm. 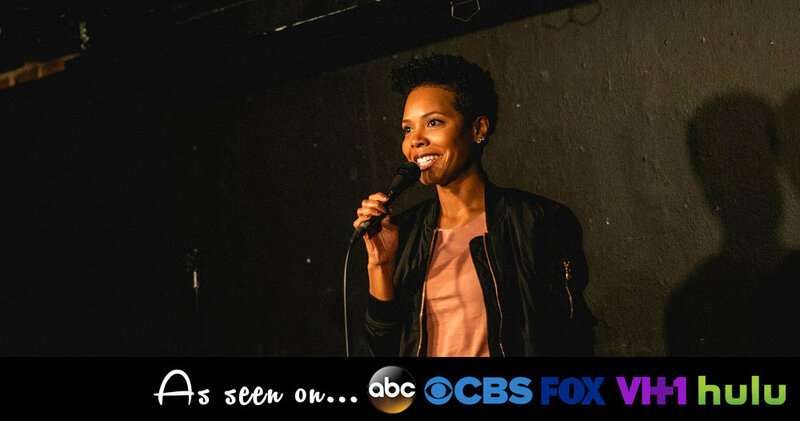 Shortly after relocating from New York City, Kennelia Stradwick has performed all over Los Angeles, including venues such as The "World Famous" Comedy Store, Hollywood & Brea Improv, Ice House Comedy Club and Flappers Comedy Club, just to name a few. Prior to moving to Los Angeles, Kennelia was a regular at The P.I.T. in NYC where she occasionally performed Improv sketches alongside other up and coming performers as well. With her fun, energetic and engaging style of comedy, Kennelia Stradwick is showing that she is definitely a person to watch out for, as this Entertainer is on the rise.